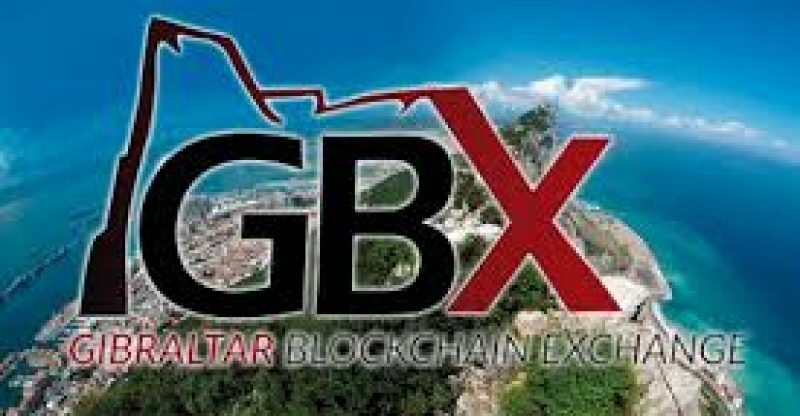 The Gibraltar Stock Exchange (GSX) announced last week that it had created a platform called the Gibraltar Blockchain Exchange (GBX) that would allow members of the public to trade in six cryptocurrencies. The platform which allows traders to finance their portfolios in US dollars will be run as a subsidiary of the (GSX). 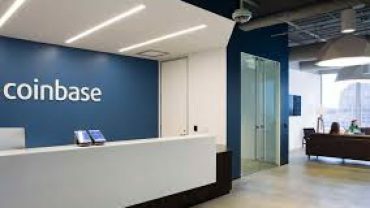 Reports also reveal that the exchange’s platform for token sales, GBX Grid, has three projects in the pipeline while one token sale has already been successfully completed. The GSE is a European Union regulated market operating under the Gibraltar Financial Services Commission (GFSC). The crypto exchange requires users to complete a registration process that includes filling out a Know Your Customer (KYC) form. The GBX also runs a token sale platform called GBX Grid. According to the release, the platform has completed its first token sale and plans are on the way for the launch of three crypto projects soon. Gibraltar is a British Overseas Territory located to the south of the Spanish coast with a population of about 34,000 people according to World Bank data (2016). The territory is leading the adoption of blockchain technologies across almost all spheres of human activity. This week, a football team there became the first sporting entity that plans to pay it players in cryptos.